1. Every week, take it to the pump and check tyre pressure (20 for front and 30 for rear if riding solo, 22,32 for pillion). 2. Clean the chain with a good chain cleaner (costs Rs. 600) and lube using chain spray (Rs. 160) after every 500km. Make sure the cleaner is dried up before applying lube. DO NOT put the bike in first gear and make the engine turn the bike chain while cleaning. Use your hand to rotate the back wheel. All as part of basic Royal Enfield Maintenance. 3. Give her a pressure wash every month (Rs. 100) and lube the chain and cables after the wash. If you have time, polish the metal parts with carnauba wax. 4. In case of a scratch, apply vaseline and get it painted ASAP. 5. DO NOT open the throttle beyond halfway point for first 2000km. That means stay under 60kmph till 500km and 70kmph till 2000km. 6. Fill the tank immediately when it reaches reserve. You can fill it full tank, but DO NOT top it off. ; the fuel cap is not perfectly sealed so petrol will leak and stain the tank when you keep her on side-stand. 7. Buy Jopasu Mini Duster from online (Rs. 300) and use it clean the dust everyday. 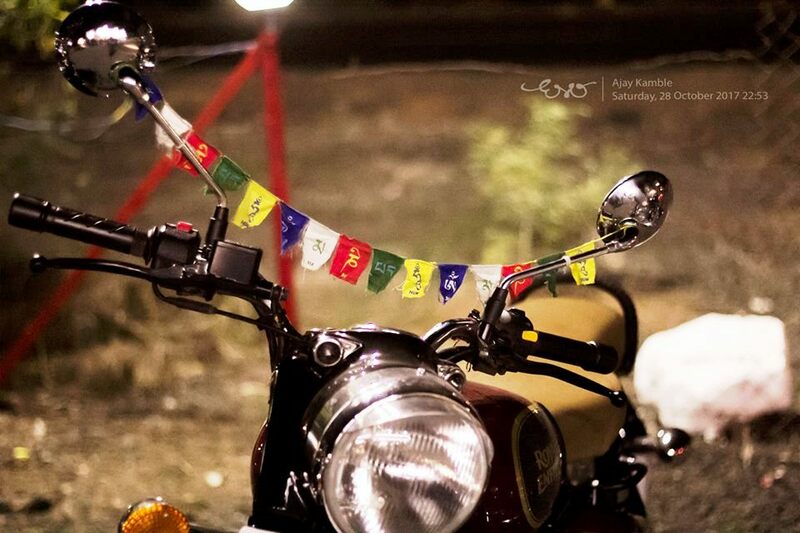 Keep her in center-stand at night and cover with a good bike cover even if you are keeping her in covered parking. 8. If you have to ride in rainy conditions, dry her up with cloth as soon as you reach home but be cautious of the hot silencer and exhaust. 9. Royal Enfield Maintenance before the first start in the morning: crank the engine with the kick 2-3 times before using the electric start. ALWAYS use electric start in the morning. After starting the engine, stay in neutral and count to 60 before you ride out. 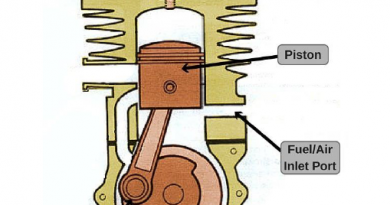 You will have to open the throttle a little to avoid the engine from dying out due to the cold cylinder. DO NOT race the engine to heat it up. 10. DO NOT change the silencer, she is thumping only for you. 11. Make a list of all the issues you notice and mention them to your service center mechanic during the regular service. 12. Put the bike in center stand and run engine in first gear while looking at the rear wheel rotation. You can detect rear wheel wobble easily this way. 13. Last but not the least, ride her everyday for the love of riding. 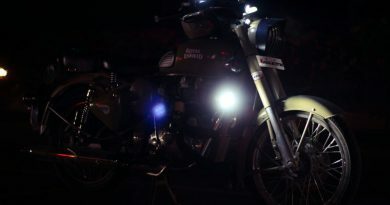 Hope the information on Royal Enfield Maintenance and Tips is useful.. Thanks for sharing the tips, its really working & helpful. Its good not only for the common people but also for the mechanics & the authorized service centers. This information was very useful, Thanks for sharing ! 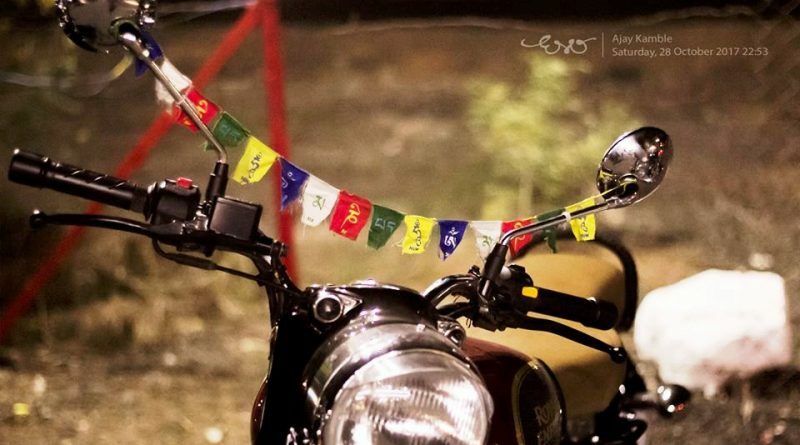 Corebikerz provides Royal Enfield Accessories Online at best price you can buy other bike spare parts and accessories also from here. Informative post. I like your blog. Thanks for taking the time to discuss this.